Folsom is well known for its Lake and Prison. 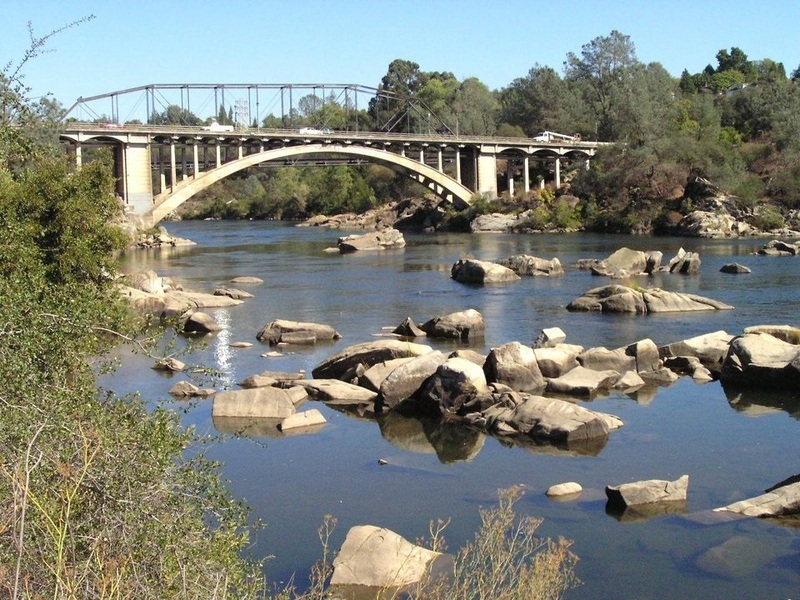 Folsom is a wonderful balance of California history, natural beauty and progressive growth. Miles and miles of bike trails and Folsom Lake Recreation Area are a draw for those who like the active outdoors. Great performing schools. Low crime. Very desirable community for single professionals, young families and retirees.